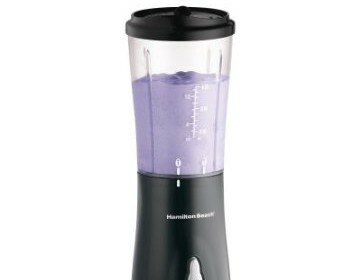 For under $20, you can’t go wrong with this Hamilton Beach on-the-go blender. 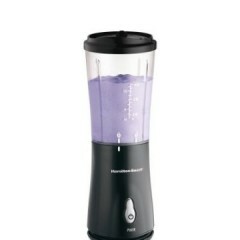 Strong enough to mix up a mighty good drink, this portable blender is easy to clean making it all the more functional for the busiest of lives! 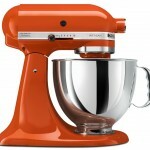 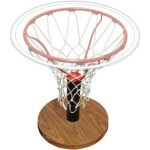 The Kitchen Aid mixer is a must-have kitchen appliance. Long lasting, durable, and capable of tackling all of your toughest jobs with ease, meet your new best friend in the kitchen.